Spring brings many celebrations ... 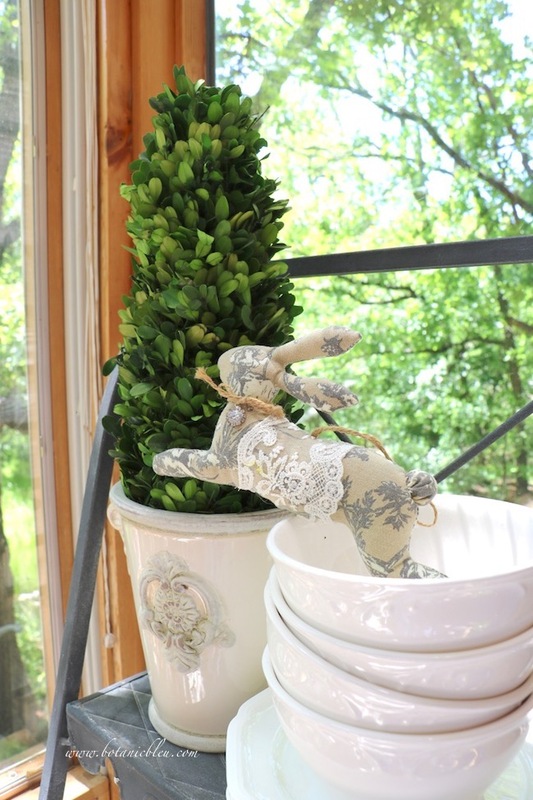 Mother's Day, graduations, bridal showers, birthdays ... as well as Easter. 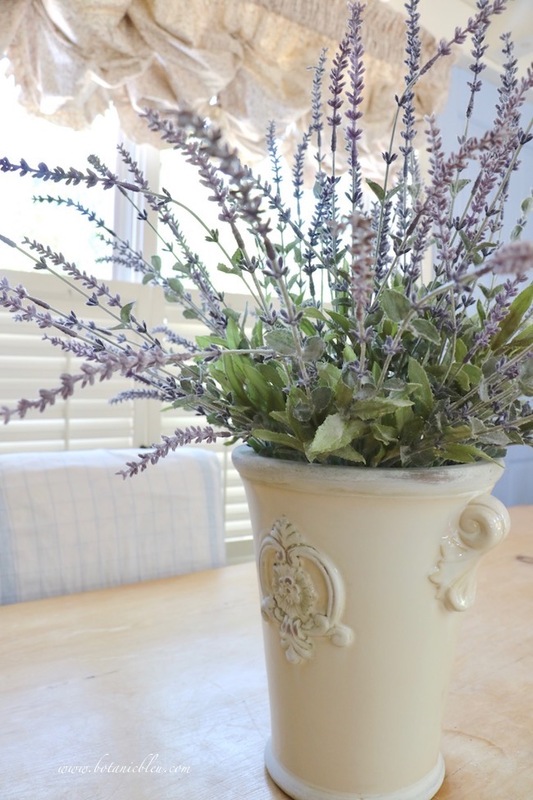 Are you looking for a beautiful centerpiece for your special Spring celebration(s)? One that is unusual and eye-catching for the dining table, buffet, or gift table with a delightful rustic appeal? One that is stunning, yet budget friendly? 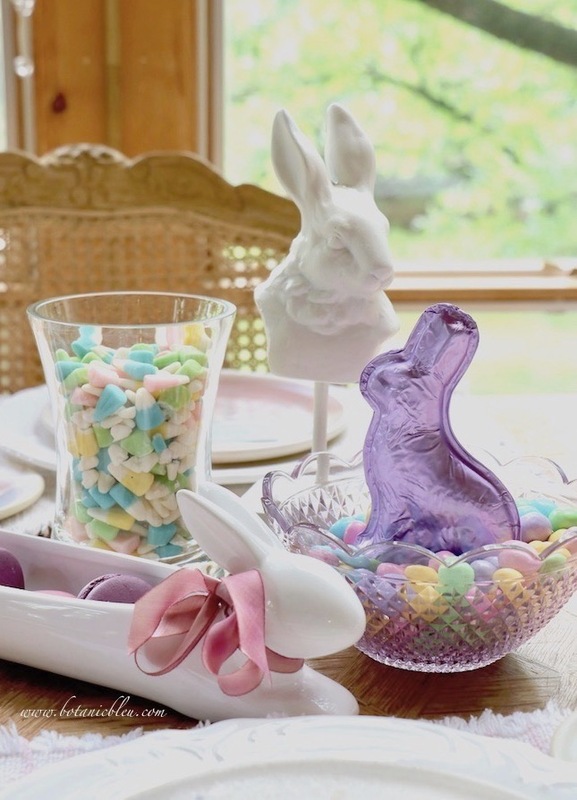 Easter candy treats are beautiful for a special dessert table setting using pastel candies, the cutest bunny dish, and handmade pottery. 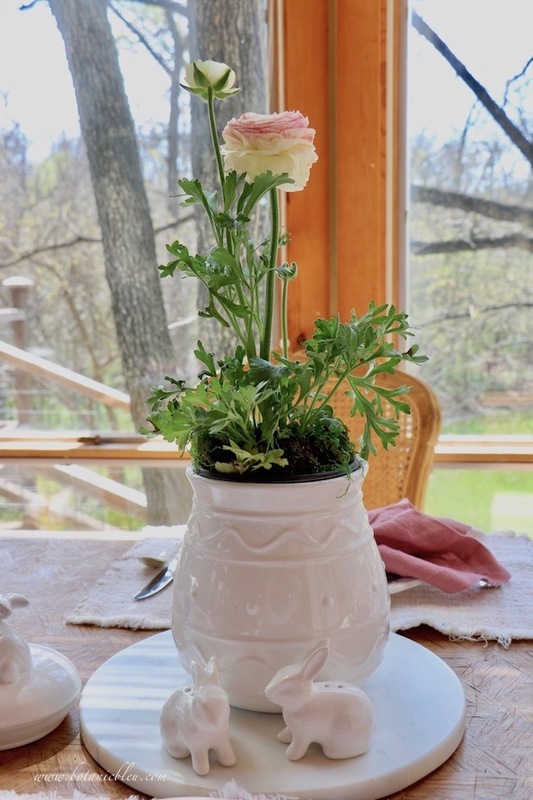 Looking for a last-minute table centerpiece for Easter that can double as dessert? 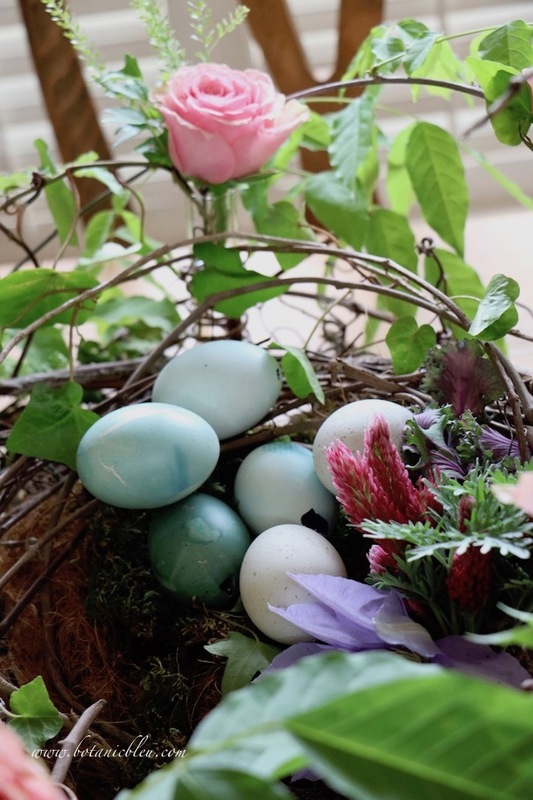 Here's how to create a colorful, easy, and fun Easter table centerpiece using beautiful Easter candies normally destined for Easter baskets.